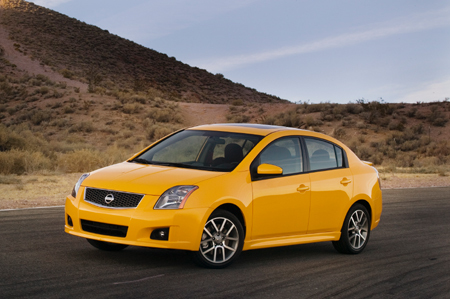 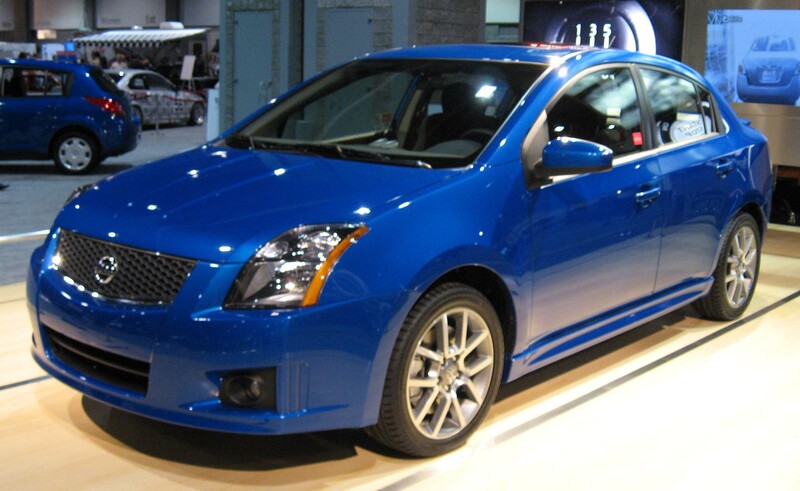 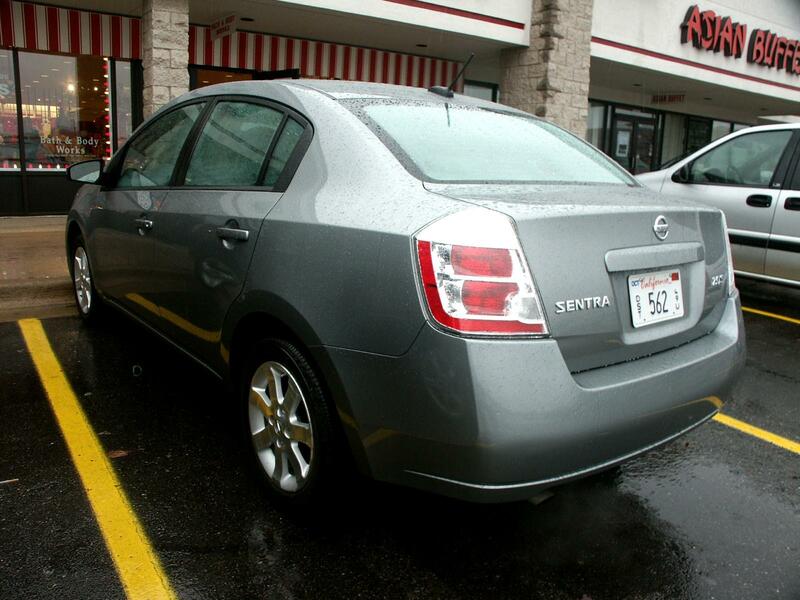 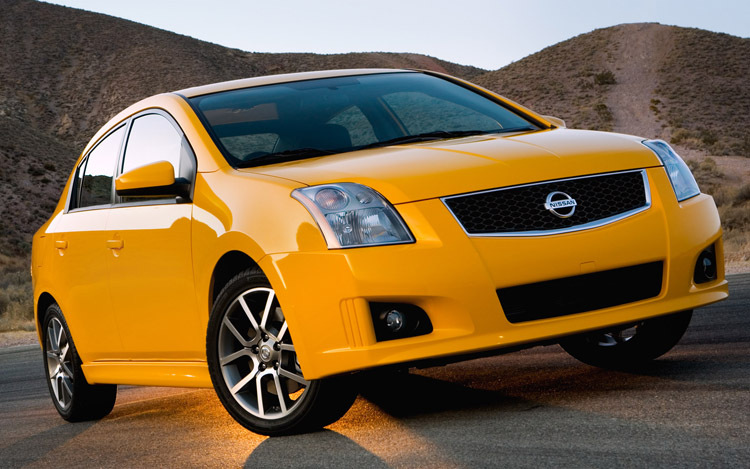 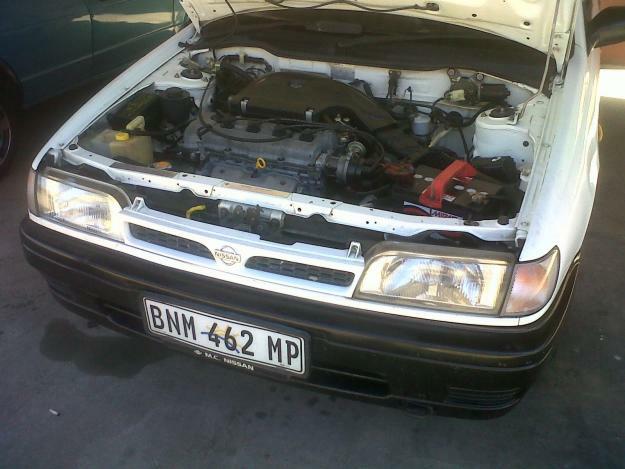 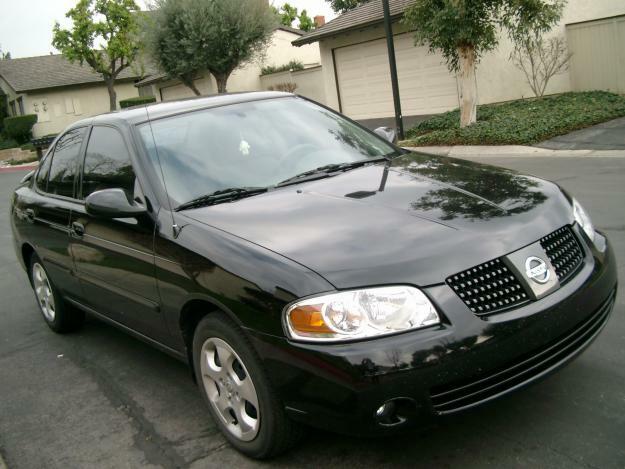 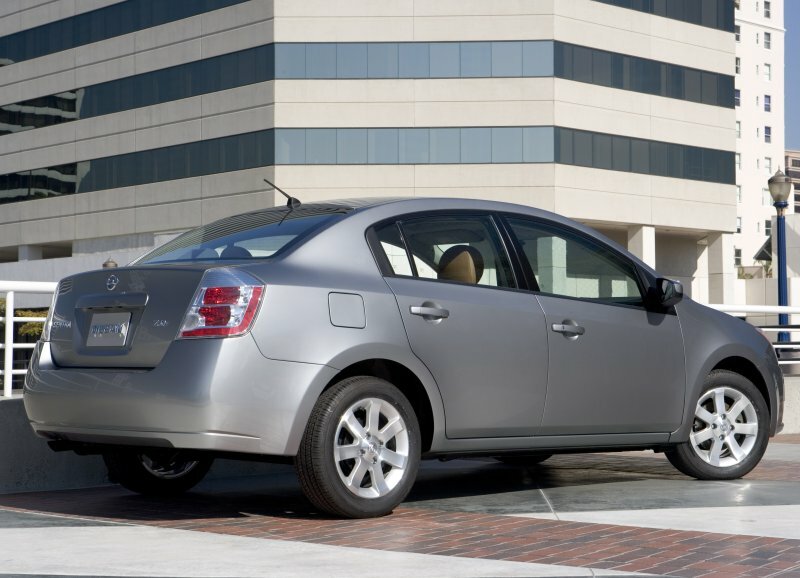 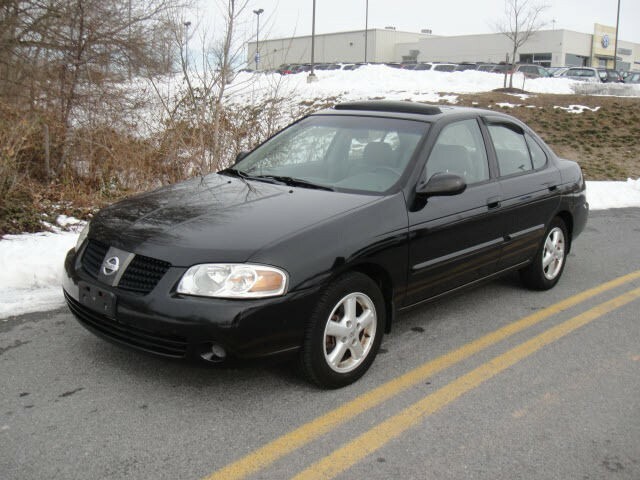 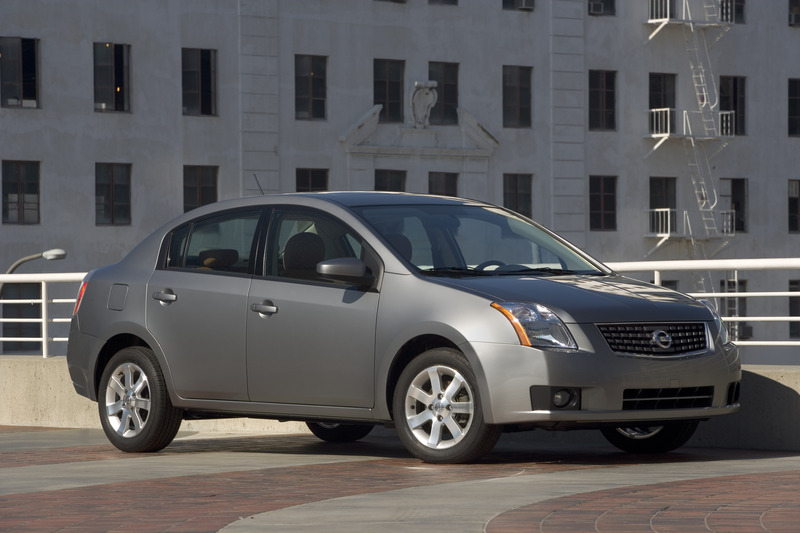 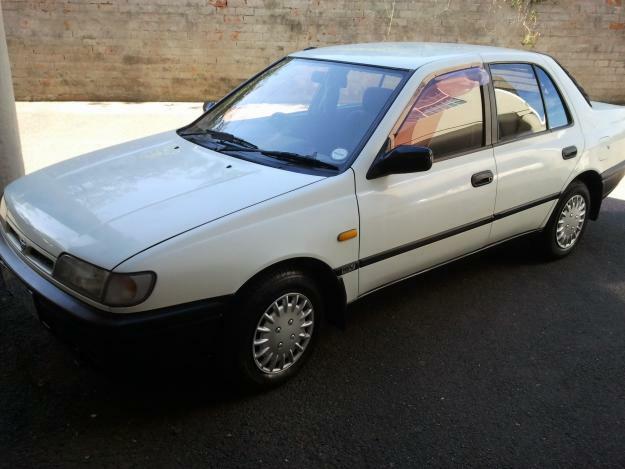 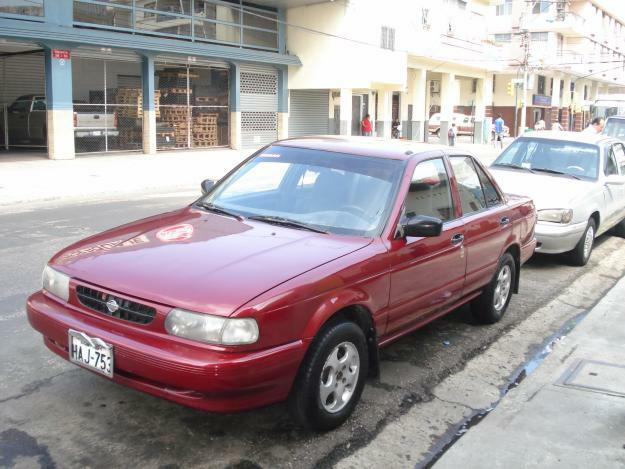 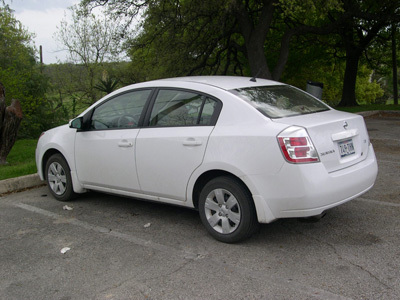 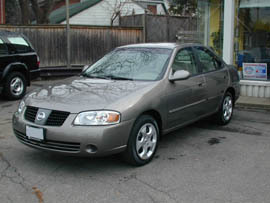 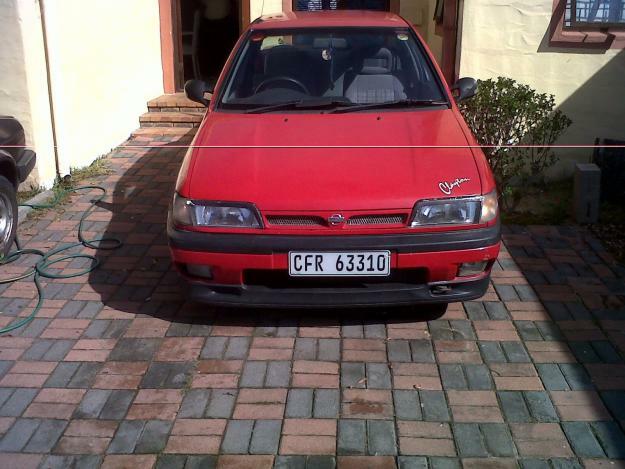 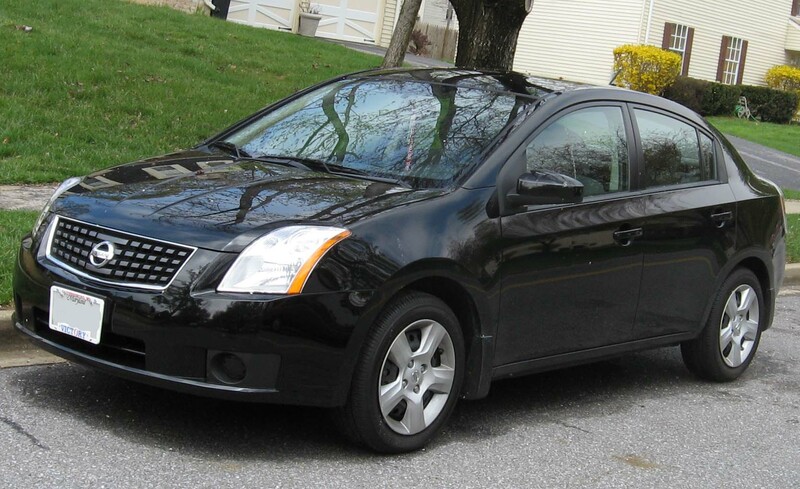 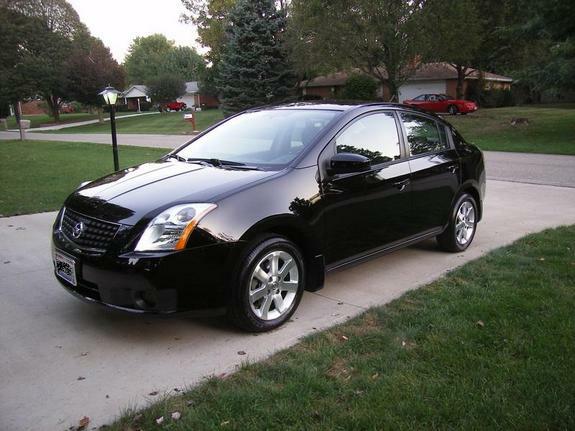 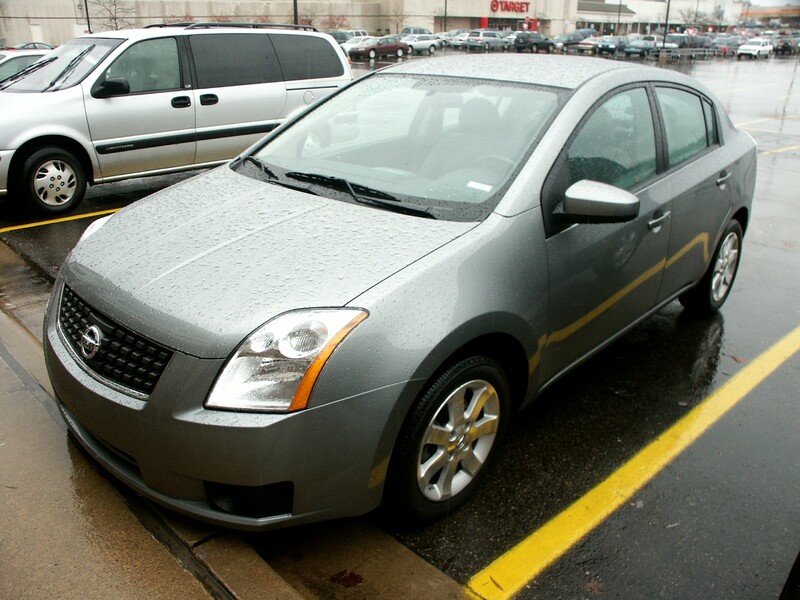 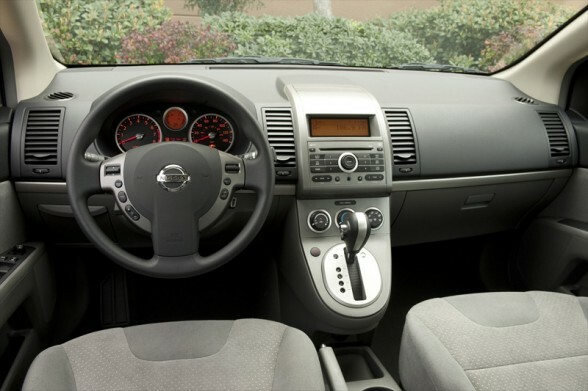 The Nissan Sentra is a compact car, which was first released at the Beijing Auto Show, 2012. 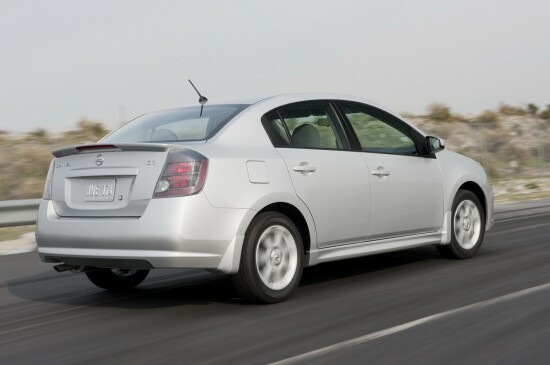 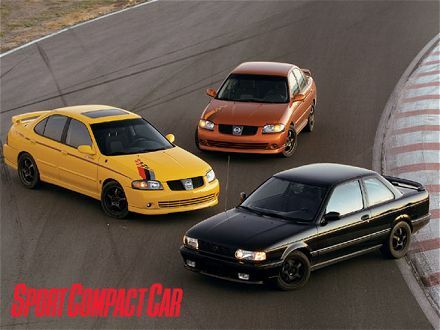 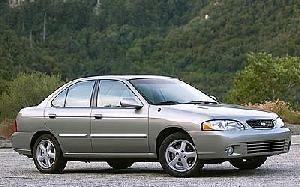 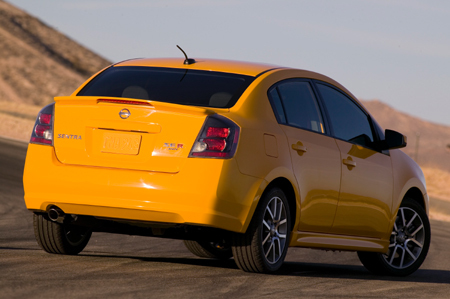 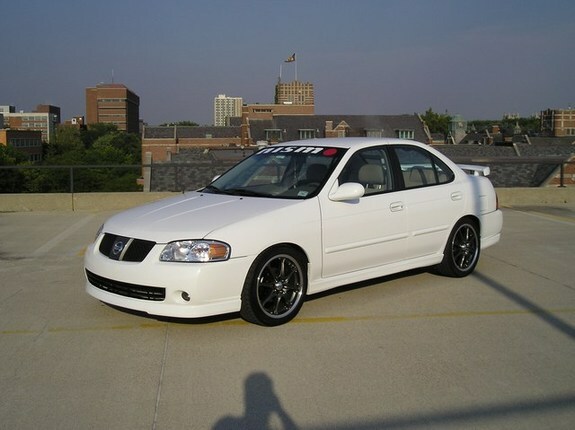 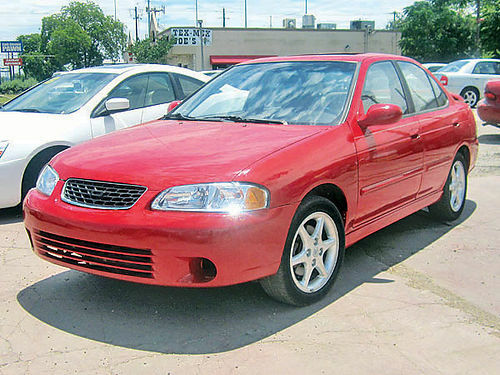 The redesigned Sentra comes with a 150-pound weight reduction, making it sportier and compact. 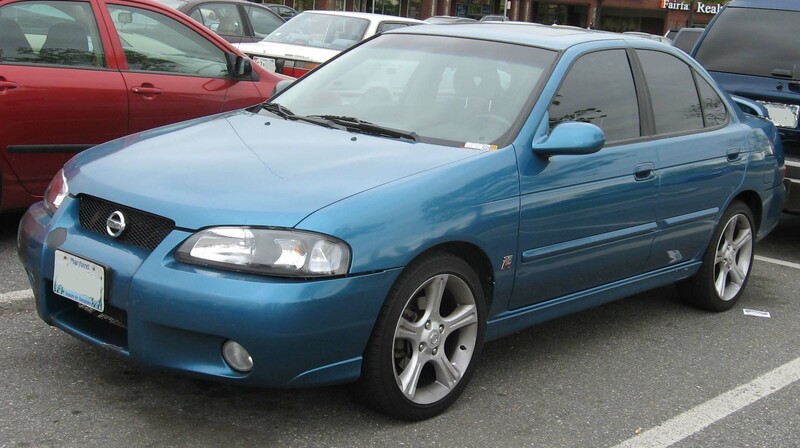 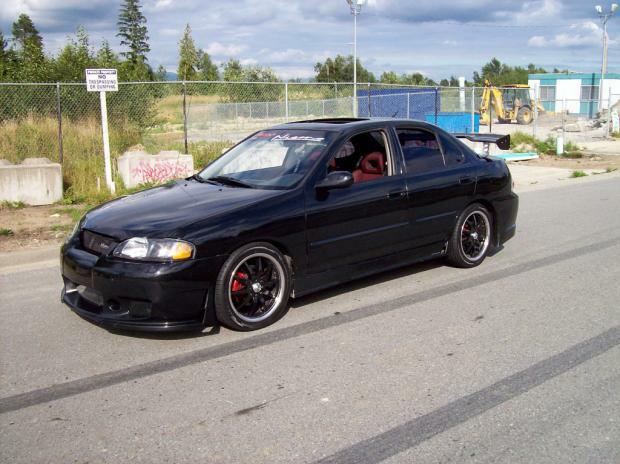 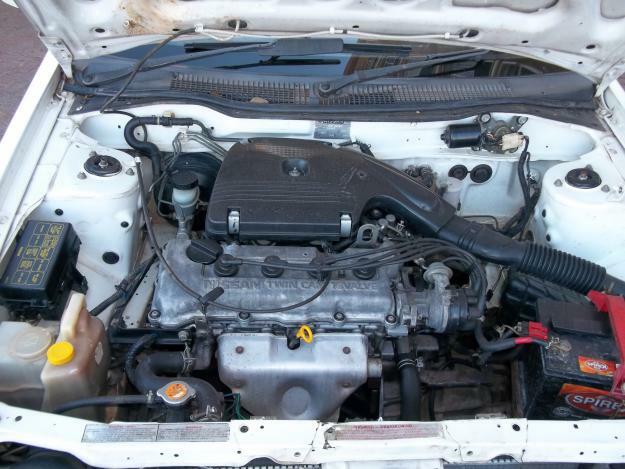 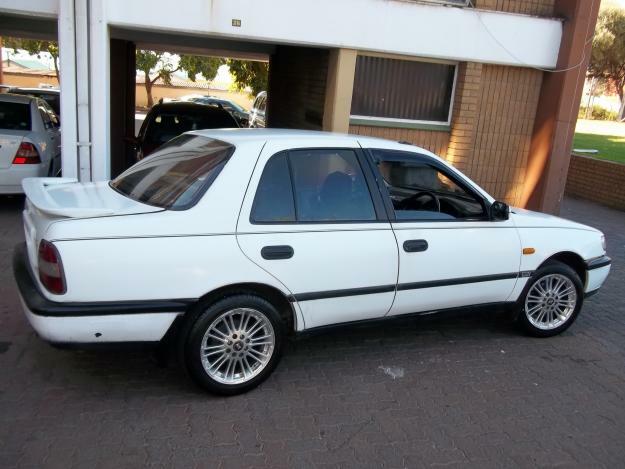 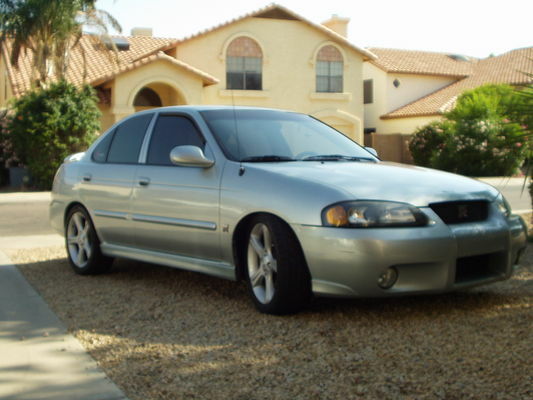 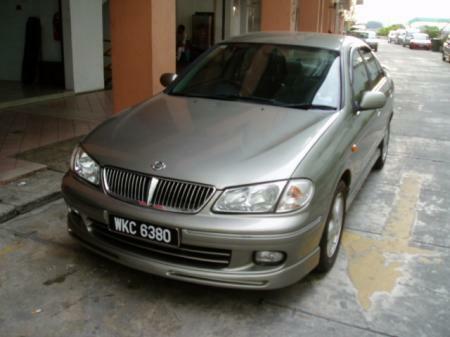 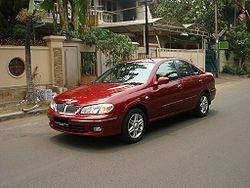 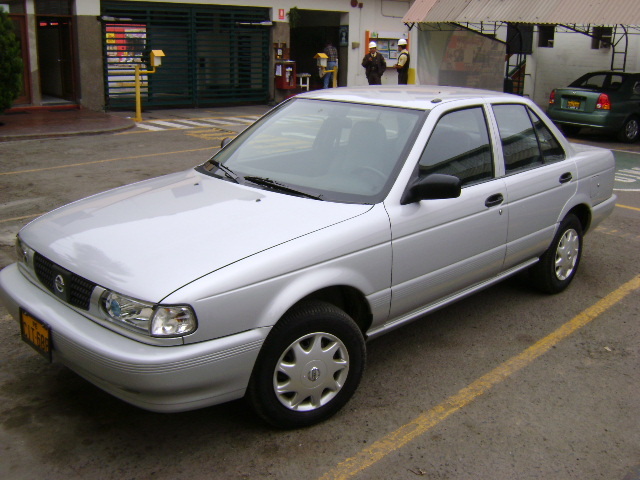 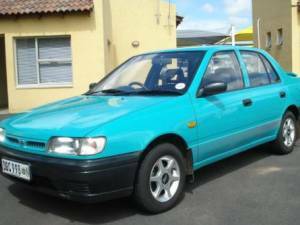 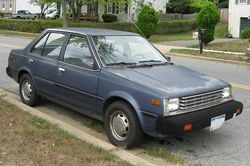 The 4-door Sedan can seat five passengers and features a DOHC 16-Valve inline-4 engine with port fuel injection system. 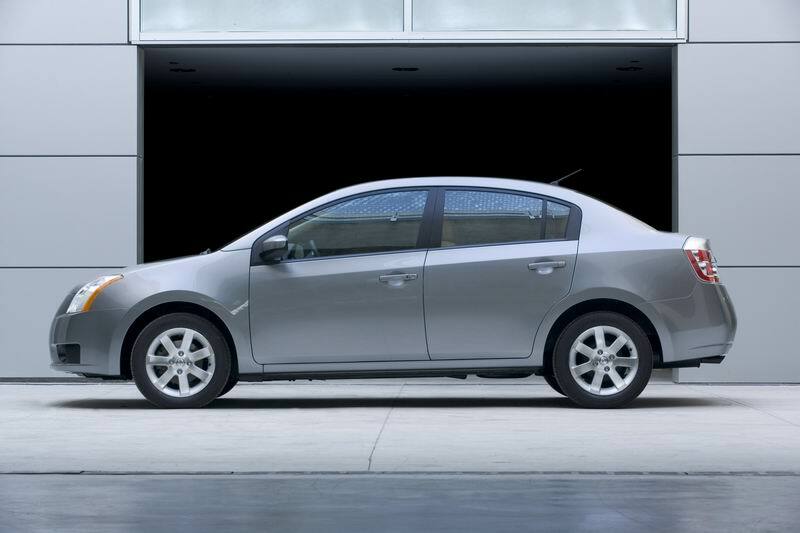 With a displacement of 1798 cc, the engine produces a power of 130 hp @ 6000 RPM while the maximum torque produced is 120 lb-ft @ 3600 RPM. 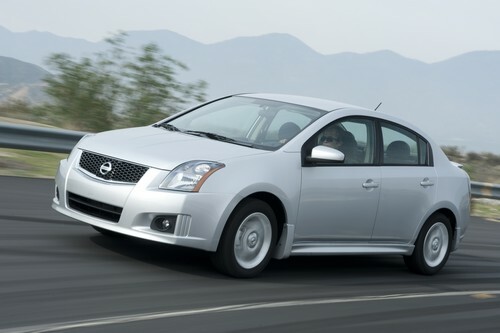 The car can go from zero to 60 mph in only 9.2 seconds and can clear quarter mile in 17.2 sec @ 81 mph.